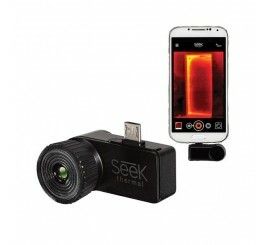 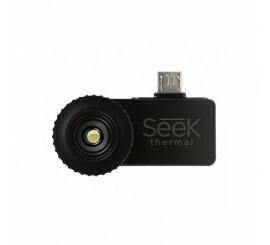 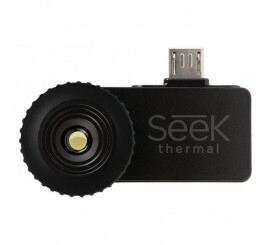 Seek Thermal UW-EAA Seek Compact - termokamera pro AndroidMini termokamera pro telefony s Android OS. 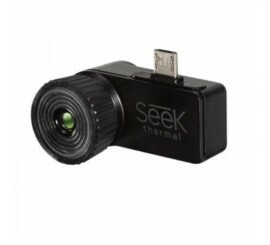 Zorný úhel 36°. 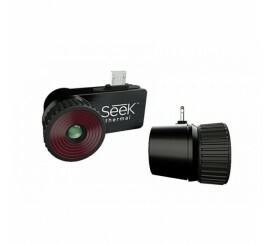 Dosah 300m. 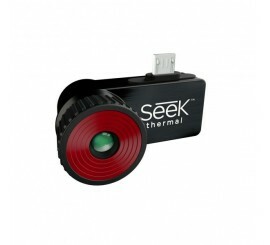 Teploty od -40 do +330 °C.